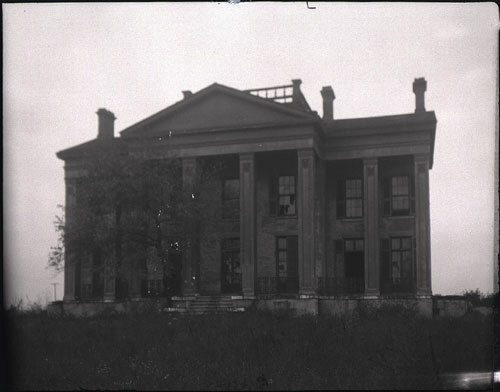 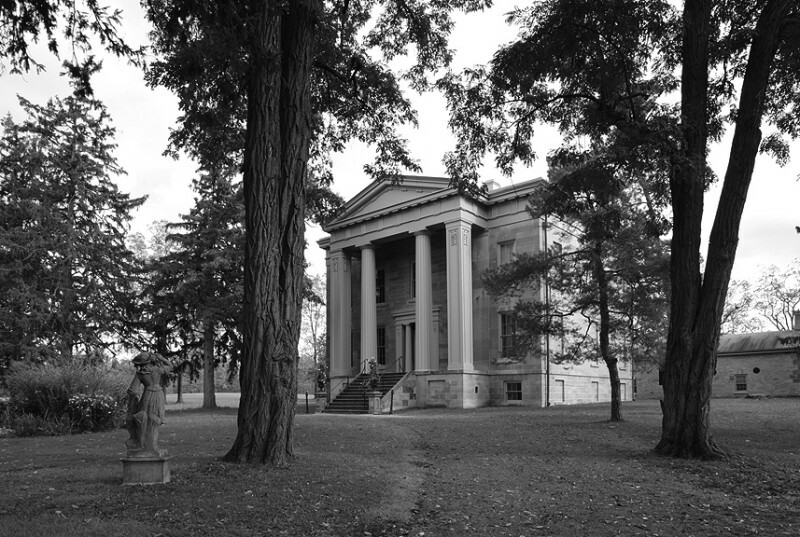 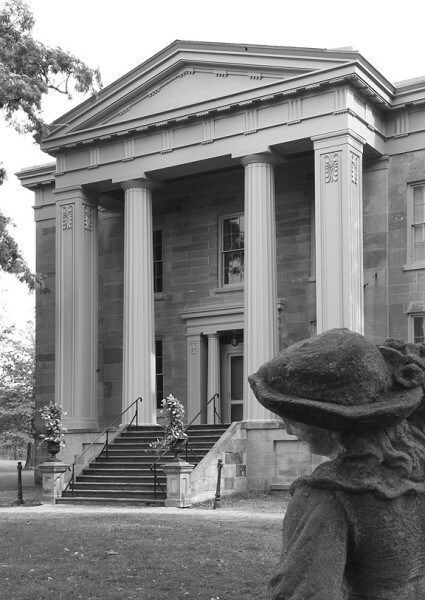 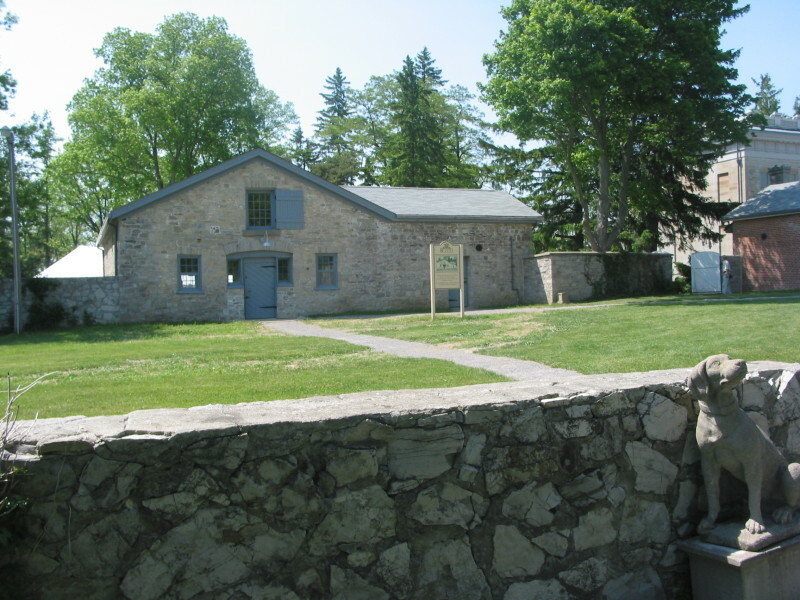 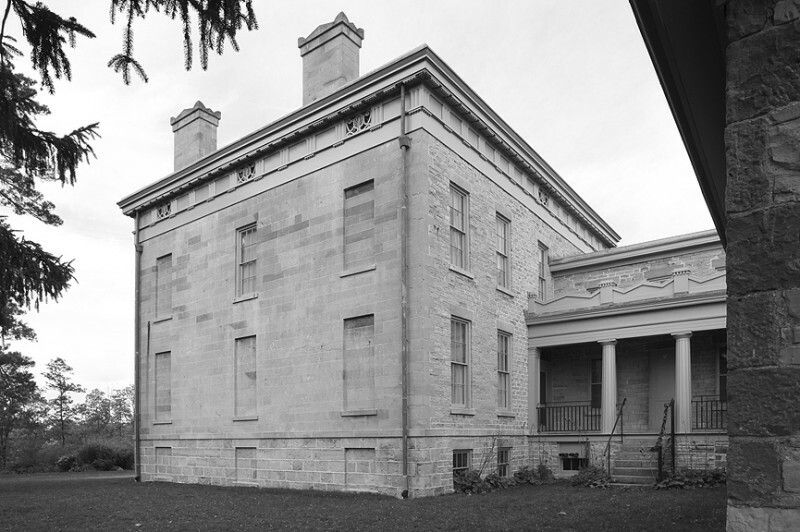 The Ruthven Park National Historic Site consists of one of Canada’s finest Greek Revival mansions, and 1478 acres of property along the Grand River. 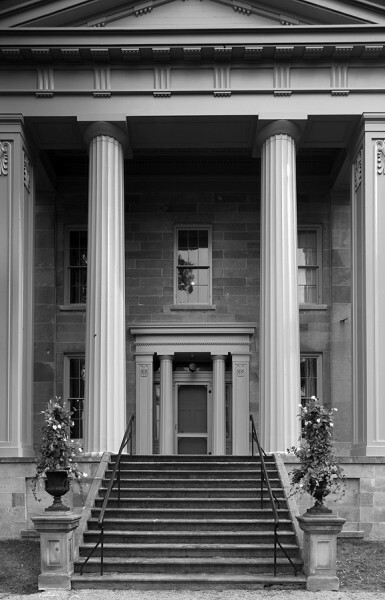 ERA was retained as the heritage architectural consultant in a conservation management plan team. 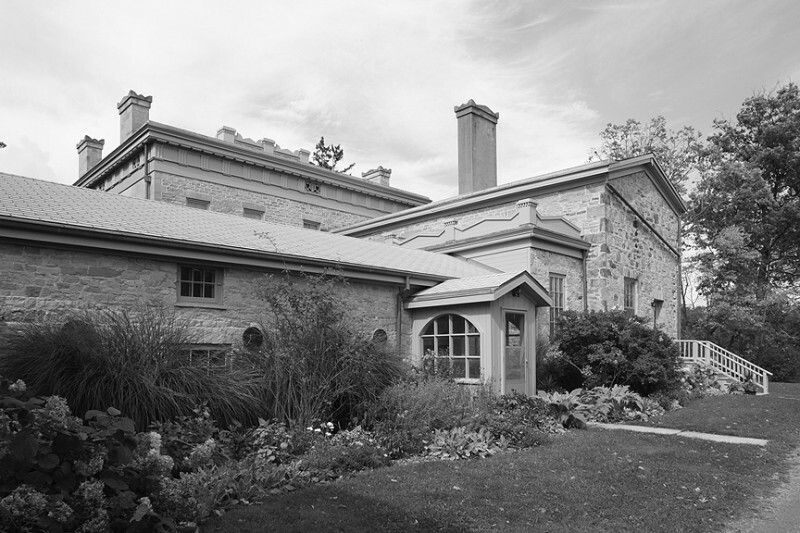 This included detailed assessments and historical studies of the buildings and the coordination of the archival, archaeological, curatorial, and museological aspects of the Plan. 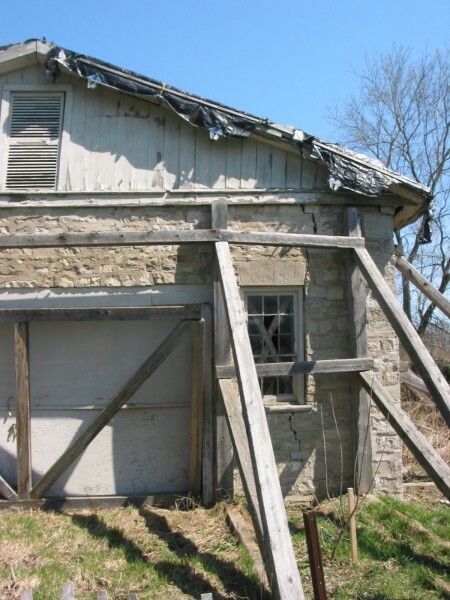 ERA subsequently oversaw all six phases of the restoration project that took place over seven years. 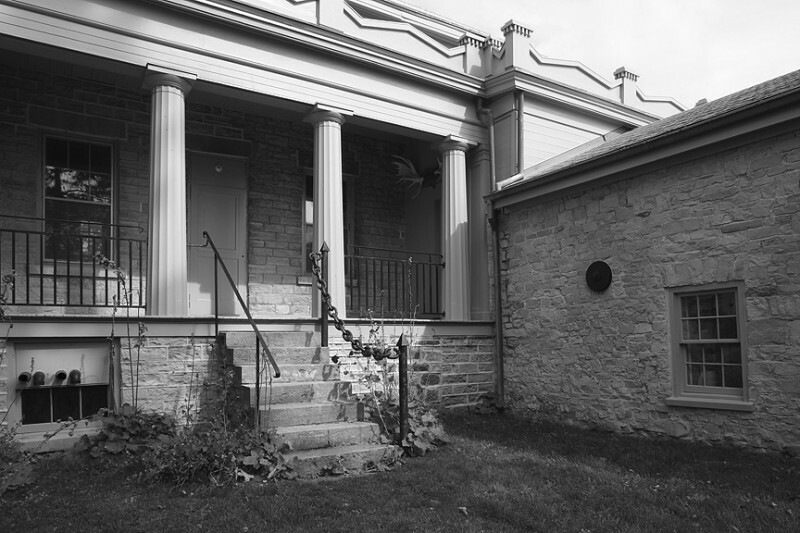 ERA’s work included conservation and restoration of masonry, metal, wood, and windows, as well as structural underpinning and roof repairs, and the restoration of the east entrance porch.